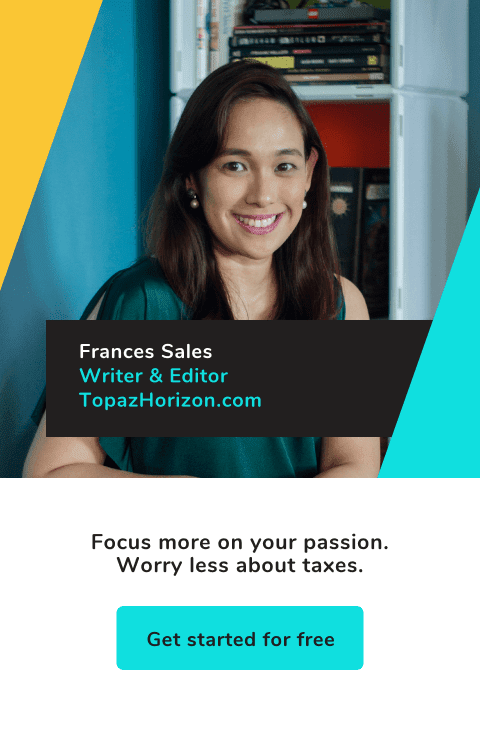 TOPAZ HORIZON: How I shop but don't drop! Preview magazine's editor-in-chief writes in a recent issue that every fashionista's mantra is shop till you drop. Well, I shop, and for hours on end too, but i need never drop because I do almost all my shopping online! Online shopping is the best for people like me who hate dressing up just to go to the mall (though I do like dressing up for dinner and the movies), hate parking, hate crowds. At home, barefoot and comfy in my cotton dresses, I sit in front of the computer and shop away. I've bought designer dresses, unusual shoes, vintage bags, rare books and my lovely art prints from various shopping sites online from all over the world. I can even get hay and other goodies for my rabbits because there is absolutely no decent rabbit shop in this country. Anyway, I'll tell you more about my favorite sites in an another post and will include pics of the stuff I've bought. So how is online shopping? Well, it's not as easy as mall shopping, I'll tell you that. You have to have an international credit card or PayPal. But a lot of sites don't accept cards with non-US billing addresses. Then when you do purchase, there's the waiting period that can take anywhere from a few days to a few weeks! The shipping fees can be expensive, too (the trick is to buy in bulk). Shipping can be a problem since a lot of nice sites from the US don't ship to Manila. You have to have a US address. So most of the time, I only shop at the local Multiply and eBay, and occasionally, I'd shop at sites that do deliver worldwide but FedEx can be very expensive (but safe. I love FedEx!). So when I hear that a friend or a relative is coming home to visit, I immediately ask if it's okay to have my shopping delivered to them! And that, my friends, is the best way to curb your shopping expense since I only get to shop big time when someone comes over from the US of A. But--be still, my beating heart!--my husband just told me about the MyUS.com website. It's a mail forwarding service that his friends use when they shop for sporting goods and gadgets. The stuff they get comes out much cheaper because all the prohibitive taxes our government imposes on imported goods are stripped away. They said they've been members of MyUS.com for years and they like it for its professional and discreet service and that the service delivers fast and for much less. In fact, Vince tells me he's signing up. Oh dear, if he signs up, I'll bombard him with my shopping! MyUS.com promises to receive my stuff, repack it and ship it to my doorstep. They'd even do the paperwork for the customs. So the bottom line is I get to enjoy the shopping selection in the US, the prices they have (my goodness, their fabulous shoes are like $8-$12 only) and the huge discounts as if I'm a US resident!!! 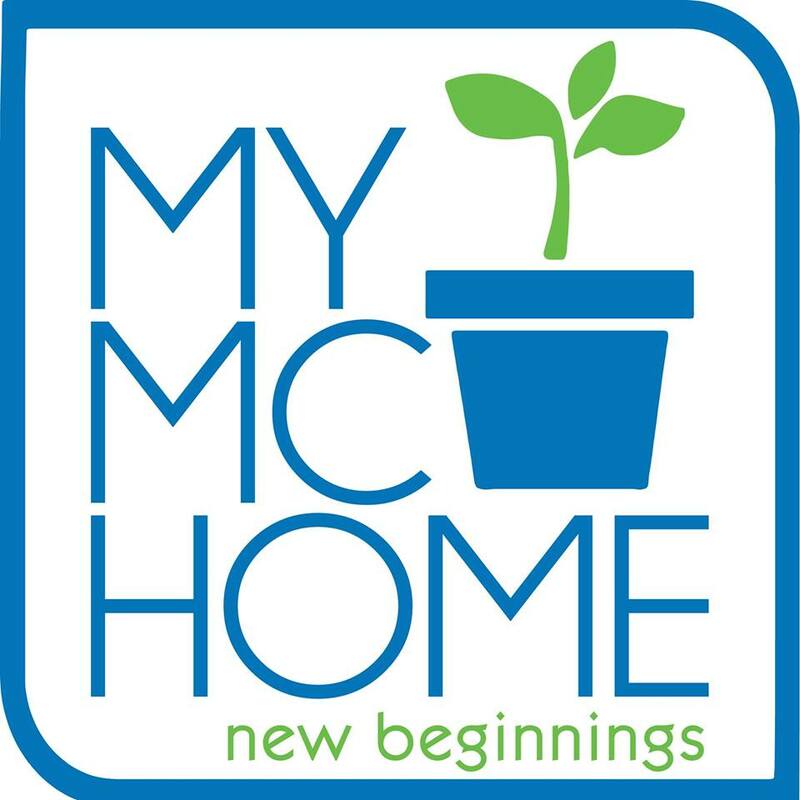 With MyUS.com, I can buy practically everything for much less--magazine subscriptions, shoes, clothes, books, furniture, gadgets, toys for the rabbits and me, medicines and beauty products, jewelry, stationery... OMG. I'm trembling as I type! Now I know we all have a relative or a friend abroad so I'm pretty sure this post got your attention. Wouldn't it be great if we didn't bother them anymore with all our shipping needs? My goodness, and all that shopping we can do! I can't wait! Great! I haven't signed up. The huby and I are debating whose name to use to register! How you sort the local multiply? Curious lang. i don't know anything about ebay but i want to bid on something. if i register do i put the address of my friend in the US? para diretso yung delivery sa kanya? or do i just register my own address and alert the seller that the delivery address is the one in the states? please help. thanks! hello thumbelina! yes, you can register at www.ebay.ph. i highly recommend you use your real name and home address--it's faster and easier since ebay works so much on trust. also, you don't have to worry about the address thing since a lot of ebayers actually ship worldwide. it's amazing! but worldwide ebayers transact using credit cards and paypal, so make sure you have accounts like those. good luck and happy shopping! They don't nickel and dime you for all the small things like fuel, etc. There's no fees for consolidation or commercial invoices. They also deliver in 3-4 days around the globe and charge a significant amount of money less for insurance, which is very important to me.